Flavoring your lemonade with lavender is a wonderful way to benefit from the amazing medicinal properties of this exquisite aromatic flower. We recommend Lavender Lemonade to anyone! It’s delicious! 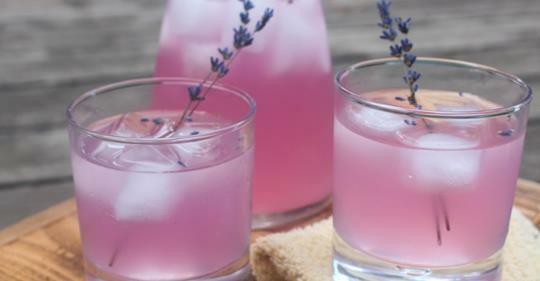 How lovely would it be to serve Lavender Lemonade to your family at Easter or Passover!? Lavender oil has a chemically complex structure with over 150 active constituents, which explains its effectiveness! It has been shown to reduce depression, improve insomnia and relieve work pains. And anecdotal evidence suggests that lavender oil helps those with headaches, hangover, sinus congestion, and pain relief. 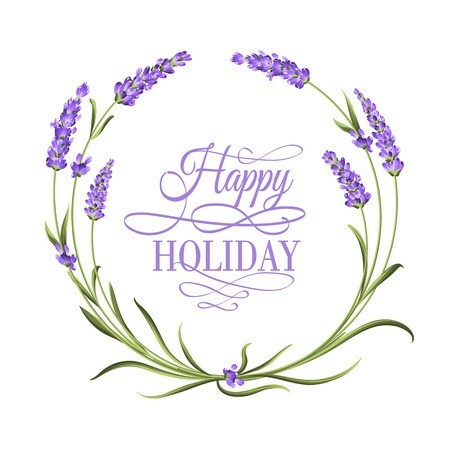 Lavender has antifungal, antifungal, antidepressant, antiseptic, antibacterial, antimicrobial, antispasmodic, analgesic, detoxifier, hypotensive and sedative properties. - Steep for approximately 20 minutes. – Strain mixture and pour into larger container. – Add lemon juice and the remaining water. Stir well.